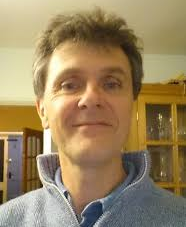 James Cave qualified in medicine at Barts in 1985. 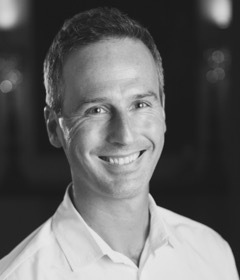 He has been a GP in practice since 1990 and has particular interests in evidence based medicine and therapeutics. He was awarded Fellowship by nomination of the Royal College of General Practice in 1999 and OBE for services to medicine in 2009. 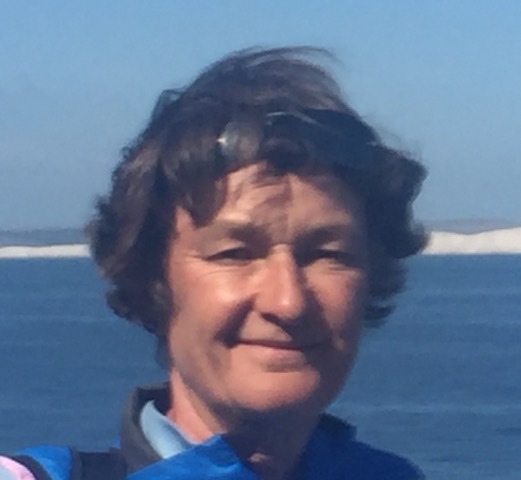 Jo Congleton trained in Respiratory Medicine and is presently a consultant in Integrated Respiratory Care in Brighton and Hove. She is also clinical lead for the Kent, Surrey, Sussex Academic Health and Science Network (AHSN) Respiratory Programme. Her interests are in chronic respiratory conditions (particularly COPD) and reducing both variation, and inequalities, in care. 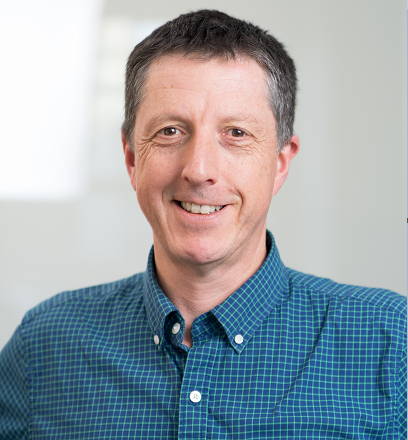 David Erskine is currently Director of the medicines information service for London and South East and works at Guy’s and St Thomas’ Hospital. 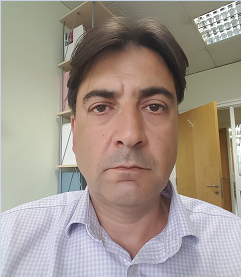 He specialises in clinical pharmacy, drug information and medication adherence and is involved with the Pharmaceutical Sciences Clinical Academic Group at Kings College London. 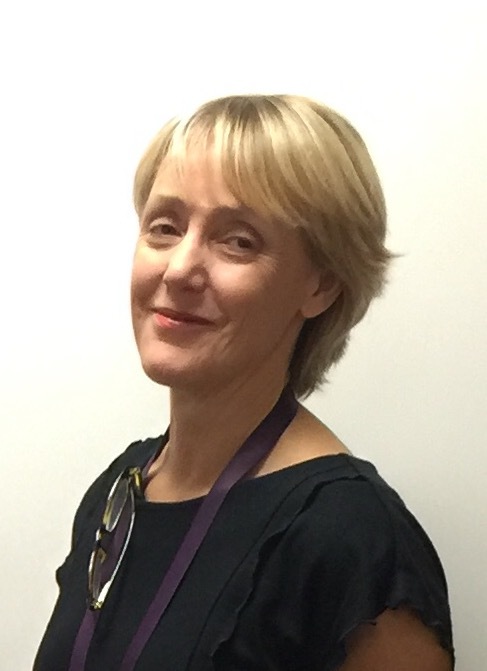 Joanna Girling is a Consultant in Obstetric Medicine, Obstetrics and Gynaecology. She is also an Honorary Senior Lecturer at Imperial College School of Medicine and is Specialty Lead for Reproductive Health and Childbirth and Lead for Division 3 in the NIHR Clinical Research Network for northwest London. Her interests are in complex medical obstetrics, preterm birth prevention and Undergraduate and Postgraduate training. Teck Khong works clinically as a Hypertension Specialist at the Accredited Centre of Excellence for Hypertension at St George’s Hospital and is the Clinical Director for the Kingston-St George’s Master of Pharmacy degree program. He has experience of assessing and evaluating new therapies and their role in clinical practice and is responsible for local guidelines for the management of medical emergencies. Julian Treadwell is an NHS General Practitioner and NIHR In-Practice Fellow at the Nuffield Department of Primary Health Care Sciences, Oxford. 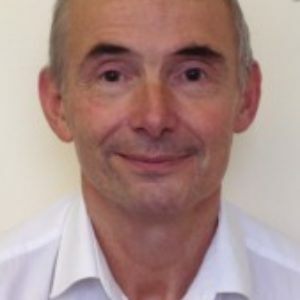 He is Vice-Chair of the Royal College of General Practitioners Standing Group on Overdiagnosis, Co-facilitator of the NICE GP Reference Panel and has an interest in polypharmacy and multimorbidity. Harvey works as a consultant psychiatrist to an acute general adult ward, serving a diverse inner-city population at the South London and Maudsley NHS Foundation Trust. Mike Wilcock is currently a Pharmacist at Royal Cornwall Hospitals NHS Trust, working as the head of the Prescribing Support Unit. He has a special interest in medicines management and understanding, identifying and overcoming the barriers to help change practice.